Businessman, Mayor of Winnipeg (1901-1903). Born at St. Catharines, Ontario on 7 January 1861, the son of John and Mary Arbuthnot, Irish immigrants who arrived in Canada in the 1850s. He was educated in St. Catharines schools, after which he was employed for ten years in the employ of the Canadian Pacific Railway constructing railways in western Ontario. 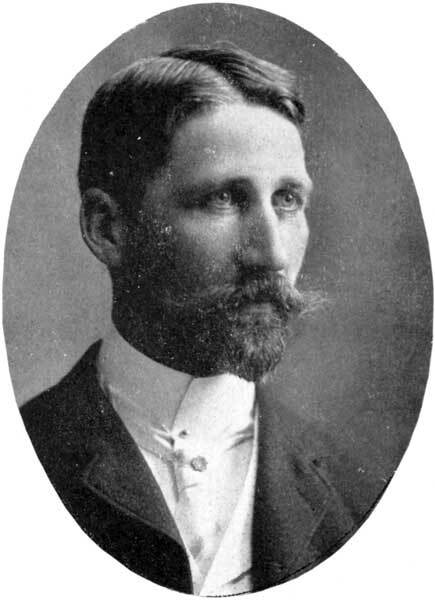 In 1890-91, he worked for the Western Lumber Company at Rat Portage, Ontario (now Kenora) then, in 1892, he arrived in Winnipeg to start a lumber company of his own. He was elected as an alderman to the Winnipeg city council (1896 to 1897) then he spent two years as chair of the City Parks Board (1898 to 1899). He was the Mayor of Winnipeg from 1901 to 1903. Throughout his career in municipal politics, he was a strong advocate of public ownership of utilities. On 17 February 1886, he married Agnes B. Savage (?-?) of St. Catharines, Ontario. They had one son and one daughter. He had another daughter by his second wife. He was a member of the Union Club, AF & AM, IOOF, AOUW, and a founding member of the Carleton Club, St. Charles Country Club, and Winnipeg Automobile Club. His recreations included yachting and motoring. In politics, he was a staunch conservative. He moved to British Columbia in 1907 and died at Victoria on 18 September 1931, at the age of 70 years, following a year-long illness. He is commemorated by Arbuthnot Street in Winnipeg.